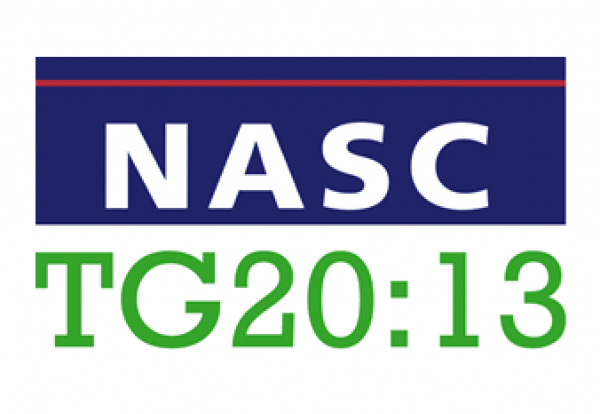 Scaffolding contractor trade body NASC has launched an app version of its TG20:13 eGuide to give users fast and easy access anywhere to compliant design details. It has been estimated that using the guidance, which sets out practical everyday designs to comply with the latest industry standards, could slash industry design costs in half. Owners of the full suite of TG20:13 publications will now have the option to install the eGuide onto a PC or a laptop, or their android device. The app has taken several months to develop and can also be used offline after it is downloaded making it ideal for remote site work away from 4G, 3G or Wifi services. Any TG20:13 reports generated by the Google Android app can be quickly and easily shared to the cloud via popular applications such as Dropbox, ensuring colleagues and customers are kept fully up to date. NASC managing director, Robin James, said: “The aim of the TG20:13 eGuide App is to widen the reach of this new technical guidance. “It will allow more users to operate the innovative TG20:13 eGuide on site, assisting with speedy generation of TG20:13 compliance sheets, and helping to make scaffolding sites safer and compliant across the UK.